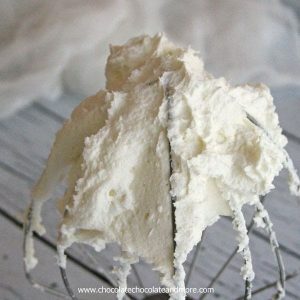 White Chocolate Buttercream Frosting - Chocolate Chocolate and More! White Chocolate Buttercream Frosting-a delicate taste of white chocolate, the perfect complement to any cake and can be colored to match any occasion! Some cakes are good all by themselves. No frosting or glaze needed. Like a pound cake. Yes, you could frost a pound cake, and it would be over the top amazing. Normally, I just dust pound cake with a little powdered sugar to make it pretty and call it a day. 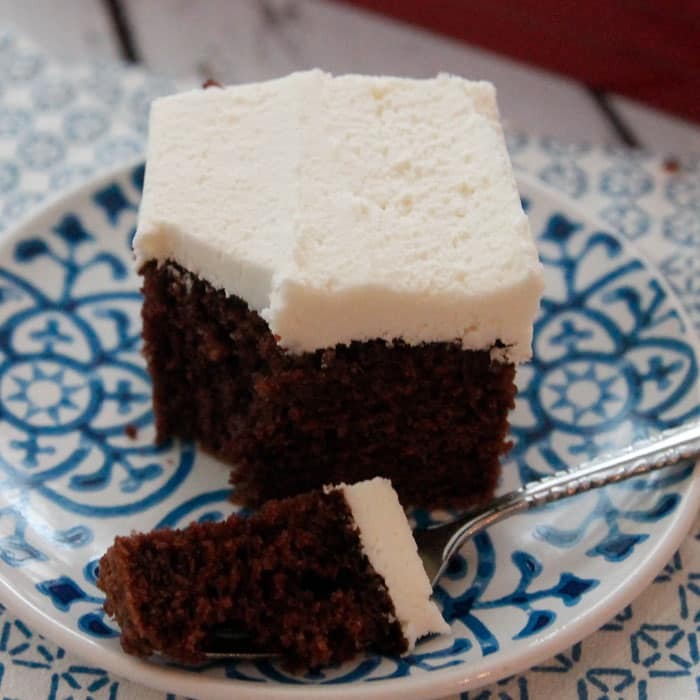 Now, when I’m making a layer cake or a sheet cake, those get frosting. Can you even imagine a layer cake without it? Sometimes you want the frosting to be the star of the cake, I mean, really, the cake is just an excuse to eat a ton of frosting. Sometimes, it’s all about the cake but you need a frosting to make it pretty. And then there’s the perfect match of frosting and cake. Every bite, you can’t decide which is better. frosting or cake. Cake or frosting. White Chocolate Buttercream Frosting is that perfect match. 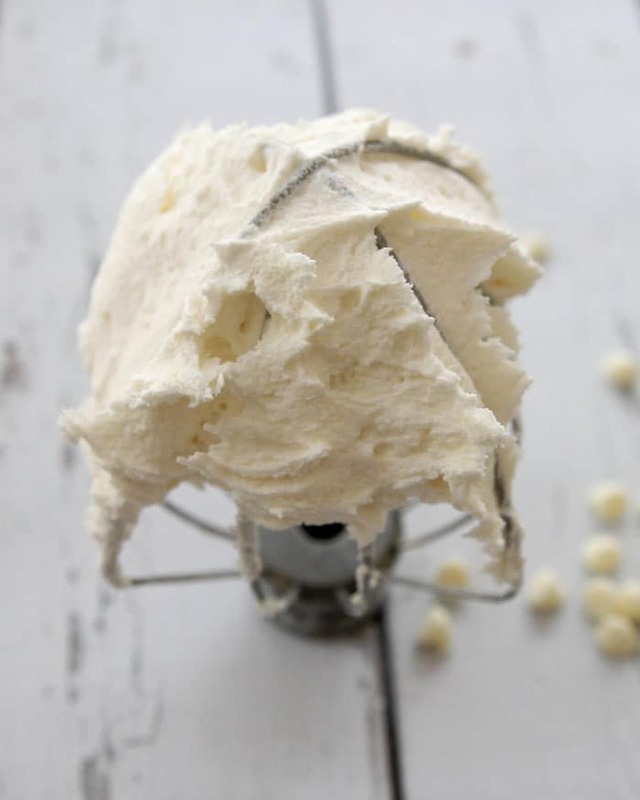 Even if you’re not a white chocolate fan, this buttercream will win you over. The smooth, creamy texture of buttercream, the faint hint of butter flavor. The white chocolate is subtle, not overwhelming. 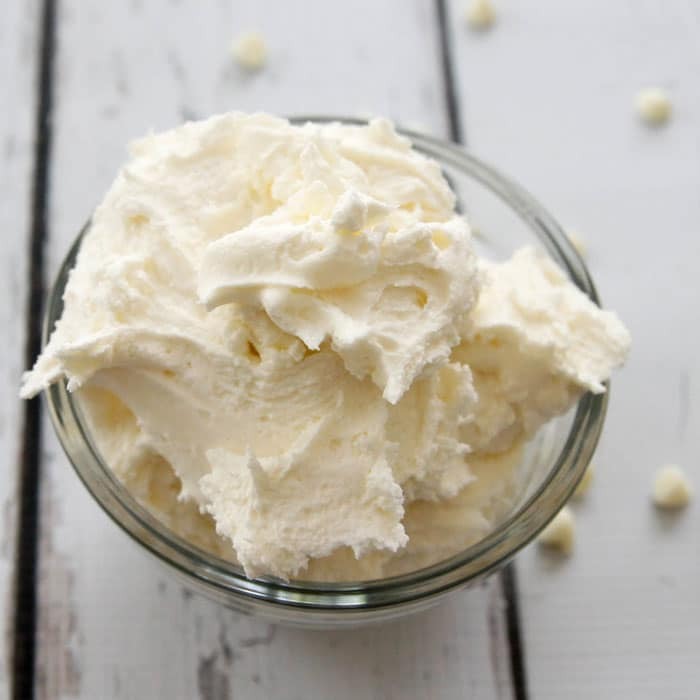 This buttercream also holds up better in warmer weather. 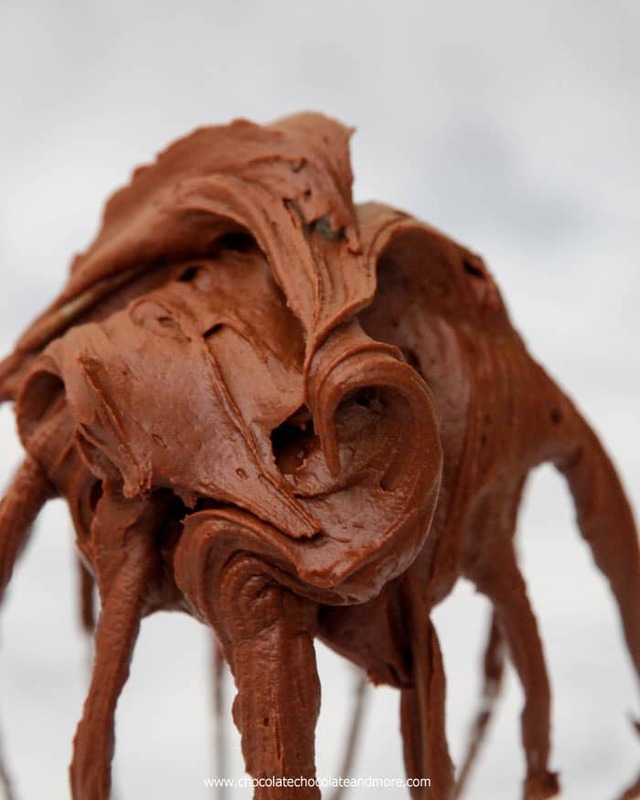 When melting any chocolate in the microwave, less time is always better. You can’t go back once you’ve burnt it but you can add more time if needed. 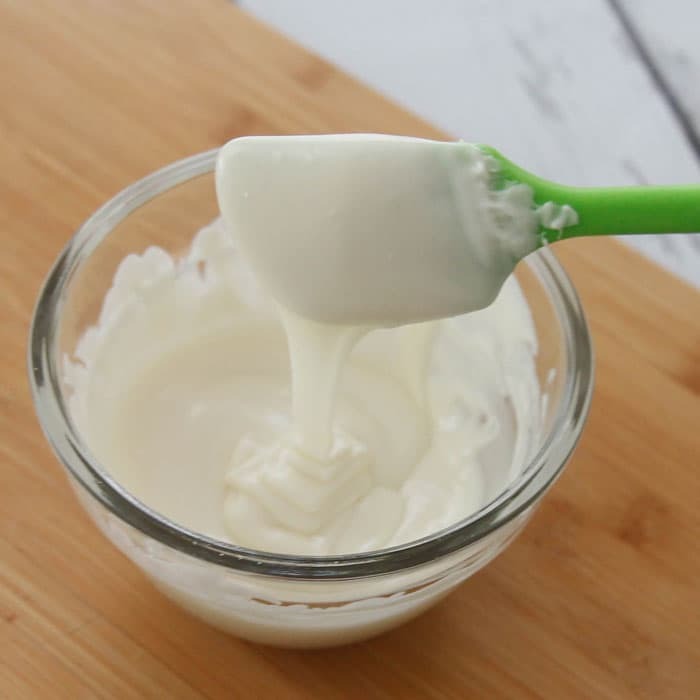 In a microwave safe dish, melt white chocolate on high for 60 seconds. remove from microwave and let rest for 1-2 minutes. Stir chocolate until smooth and chips are completely melted. If needed heat for an additional 15 seconds. Let cool completely. 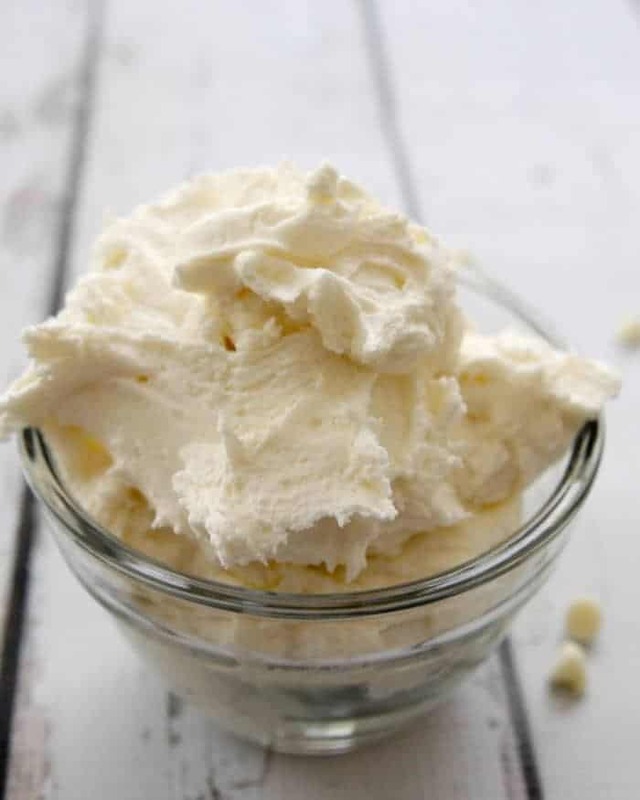 Cream butter with a mixer on medium speed, gradually adding powdered sugar until completely combined. Add vanilla and heavy cream.Beat ubtil combined and smooth. Add cooled melted white chooclate, beat on slow speed until combined. Then beat 3-4 minutes until fluffy. If frosting is too thick add a bit more cream, if frosting is too thin add more powdered sugar. Need more frosting in your life? Is it wrong that I sort of just want to make a bowl of this and face plant into it right on its own? It looks so perfectly fluffy, and I am SUCH a sucker for buttercream! Pinning! Not wrong at all, I might have licked the beater, and the bowl! I’m a sucker for buttercream frosting! Especially white chocolate!! YUM! 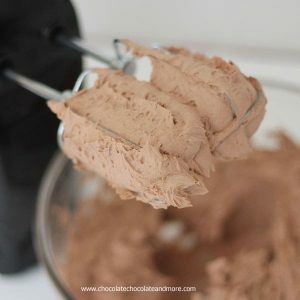 Thank you so much for posting WHITE CHOCOLATE frosting…..I am not suppose to have caffeine….and this should work…..looking forward to baking a cake and using this recipe….can you give us more white chocolate recipes ? Would love it…..or would you say most any recipe that is chocolate can be made into white chocolate, just by changing the chocolate ???? Could I just add some melted white chocolate& vanilla to store bought buttercream? If you’re going with store bought frosting, I’d try to find a white chocolate frosting to start with. Oh my! I’d be impressed with myself if this all made it onto a cake… and half of it didn’t end up being eaten right from the bowl (by me!). Looks amazing!